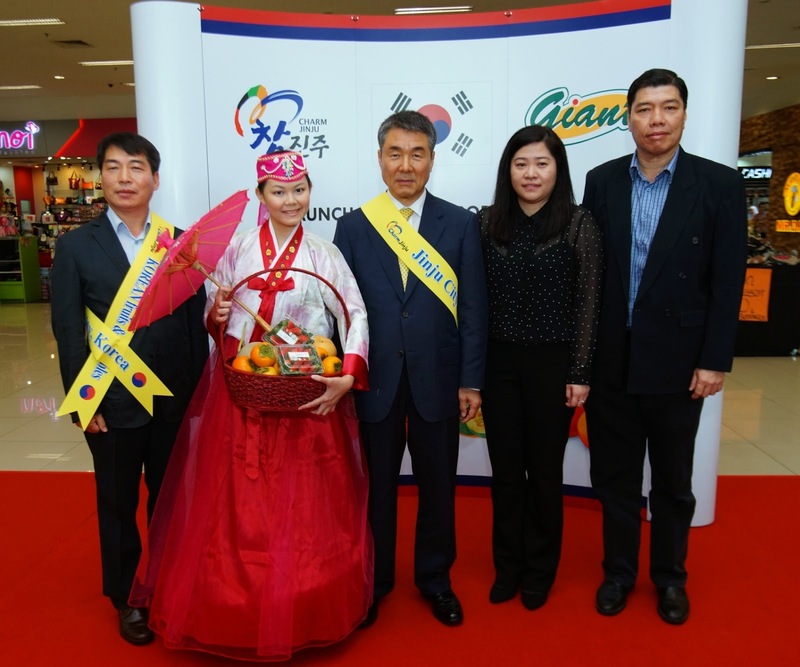 Kuala Lumpur –Jinju City, Korea is set to make its presence felt in Malaysia with the launch of its five main fruit and agro-produce held at Giant USJ recently. The Mayor of Jinju City, Mr Lee Chang-Hee was present to introduce the delicious strawberries, persimmons, musk melons, pears and mushrooms from the fast emerging hub of South Korea. The Jinju City promotion which is held exclusively at all Giant stores nationwide starting 27 November until 31 December, will feature five products namely MaeYang Strawberries, Eryngii Mushrooms, Fuyu Persimmons, Shingo Pears and Korean Muskmelons. The promotion will start off with persimmons and mushrooms while the pears, muskmelons and strawberries will be introduced in December. 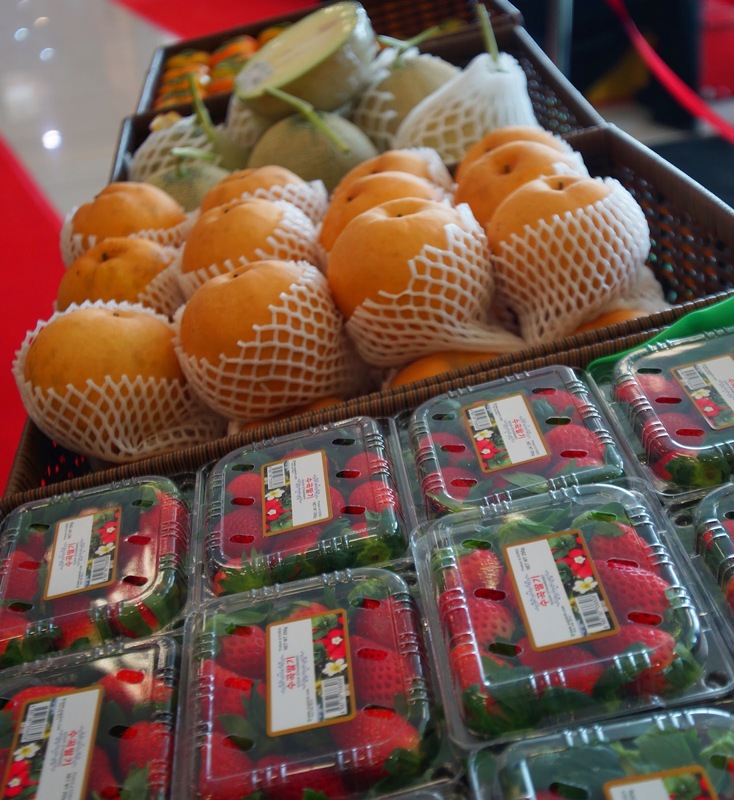 Korean fruits and produce are fast gaining popularity in Malaysia due to the Korean culture wave, kindled by the popular Korean dramas and K-Pop culture. Seeing the vast potential in exporting its local produce, Jinju City, the historic and cultural hub of South Korea has been taking great efforts to activate the local agriculture economy to promote the superior, safe and high quality products from the beautiful scenic region. Mr Lee Chang-Hee, the Mayor of Jinju City, is confident the produce being brought into Malaysia will do well as Korean agro-produce is fast gaining a good reputation worldwide. “With the waters flowing through our pristine Namgang River, sheltered by the protective mountains, and caressed by the salty sea breeze from the coast, Jinju City produces some of the best strawberries, persimmons and fruits in the region, and we want to bring this to the world” said Mr Lee. Maeyang Strawberries are winter strawberries that are fast gaining popularity in Malaysia and becoming the strawberry of choice as they have the best flavour, taste and aroma and are consistently sweet. Shingo Pears grown in Korea have a unique flavour and aroma that is not attained when grown elsewhere. 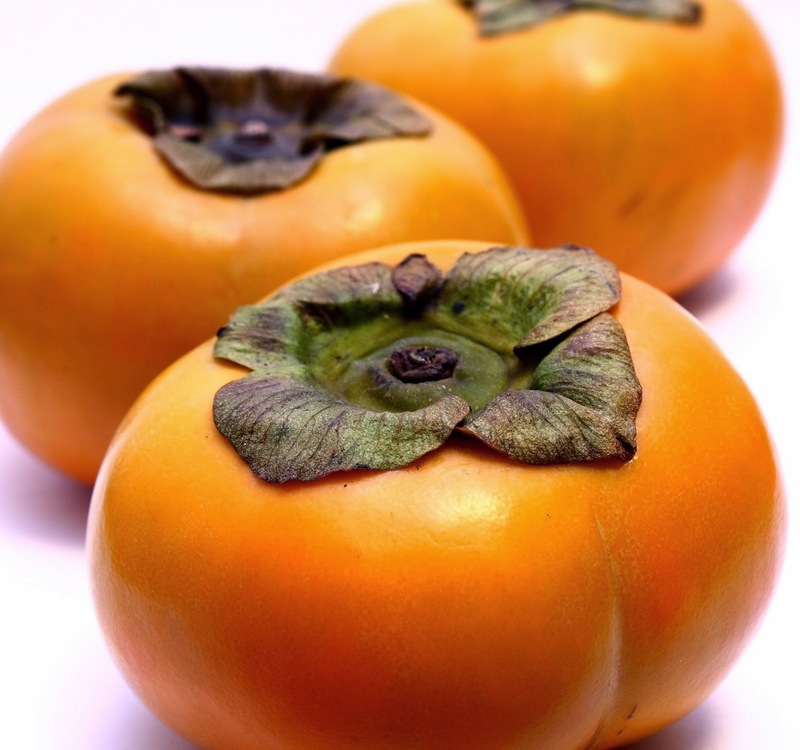 Fuyu Persimmons, although originally from Japan, was popularised and made affordable by the Koreans. 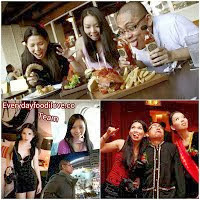 Erynggii mushrooms are favoured for the fleshy, meaty stem and a texture similar to that of abalone. 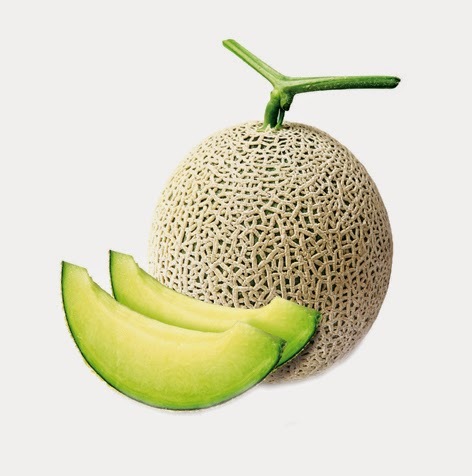 Korean muskmelons are oval shaped, prized for its appearance and sweet yellow flesh with a clean and light aroma. Mr IB Lee President of Morning Farm Co Ltd, one of the largest fruit and agro-produce exporters in South Korea said that Malaysians generally prefer Korean produce as they have high sugar content and a very strong and favourable flavour. According to MR David Tay from TCK Sdn Bhd, a fresh produce importer based in Malaysia, our country is the biggest importer of Korean Persimmons and that local consumers prefer Korean Persimmons as they are crisper and fresher than those from other countries. 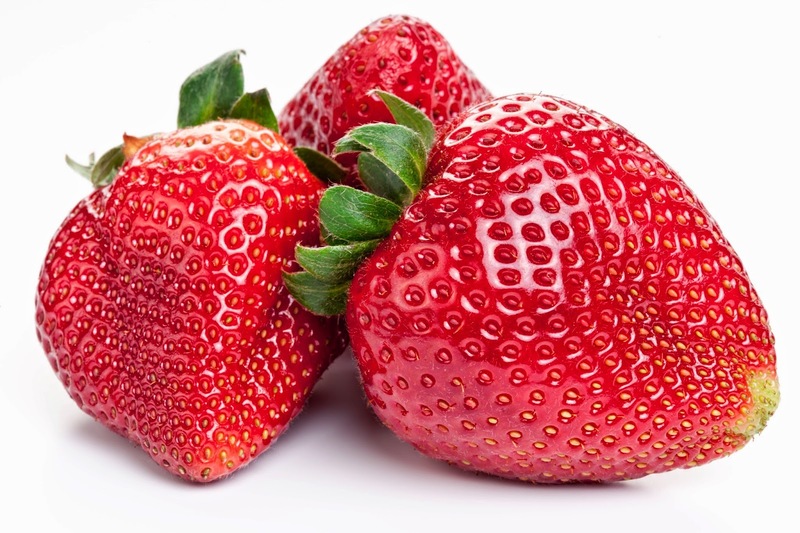 Maehyang Strawberries is also seeing a steady rise in demand compared to strawberries from other parts of the world. “We are very happy to be chosen to host this exciting promotion in Malaysia, as like our Korean partners, we take delight in offering our consumers high quality products at affordable prices,” said Ms Junie Chung, Senior Category Manager, GCH Retail (Malaysia) Sdn Bhd. During the promotion Giant will be offering the fruits at very special retail prices. The popular Eringgi mushroom, also known as Trumpet mushrooms retail at RM7.99 for a 400gm packet, the Maehyang Strawberries at RM13.99 to RM19.99 for a 250gm pack, Shingo Pears at between RM6.99 to RM15.99 per fruit, Persimmons at RM0.99 to RM1.99 per fruit, and the Muskmelons retail at between RM13.99 to RM15.99 per kg. Head on over to the nearest Giant store between now and the end of December to get a delightful taste of Jinju City! 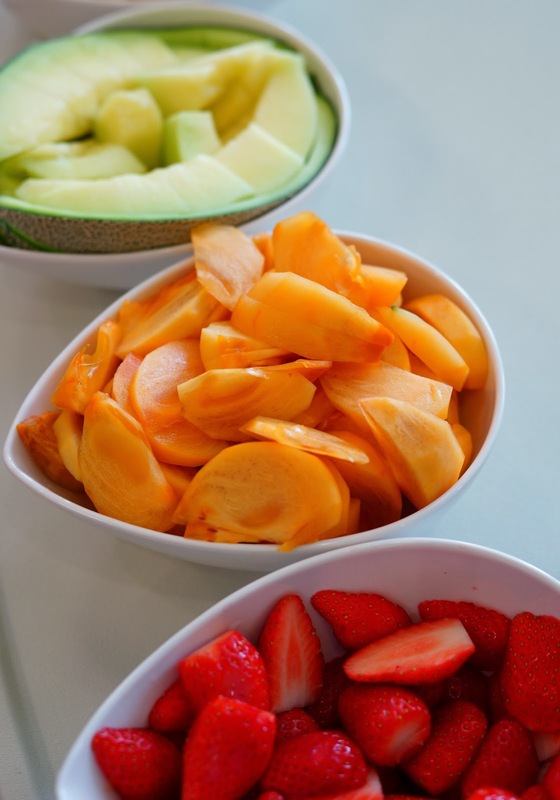 Morning Farm is a leading exporter of Korean Fruits Including Sweet Persimmon, strawberries, peaches, and Asian pears. Selected as a leading exporter of sweet persimmons in 2009, Morning Farm Co., Ltd. is at the forefront of discovering foreign markets for fresh Korean fruits. The company recently received the second prize (and commendation of the prime minister) at the Korean Agri-Product Export Awards. TCK Sdn Bhd is one of the largest fruit and vegetable importer/wholesaler in Malaysia and owns a stand in the Kuala Lumpur Wholesale markets servicing all fresh produce sectors. 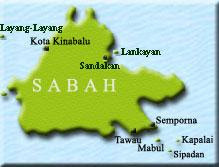 TCK’s clientele extends nationwide and stretches from Johor Bahru to the far north, close to Thailand border and includes East Malaysia. 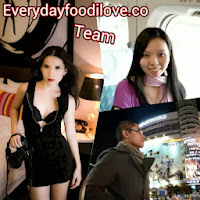 The company operates a full-service refrigerated warehouse of over 3 acres. With over 35 years of experience in the fresh produce industry, TCK continues to expand its fruit sourcing horizons and to supply premium quality fresh fruits and vegetables to Malaysia and surrounding countries. TCK Sdn Bhd is proud to be associated with GCH (Retail) Malaysia as an established local sourcing partner on fruits and vegetables.